Conventional wisdom suggests AI will replace many blue collar jobs. What doesn’t get nearly as much press is the fact advancements in AI may render human attorneys obsolete. Or will it? 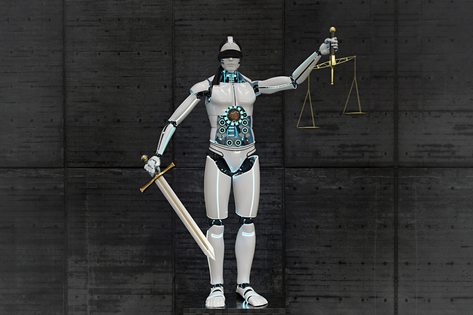 We explore how else AI may change the face of the legal profession from jury selection, research, billable hours..